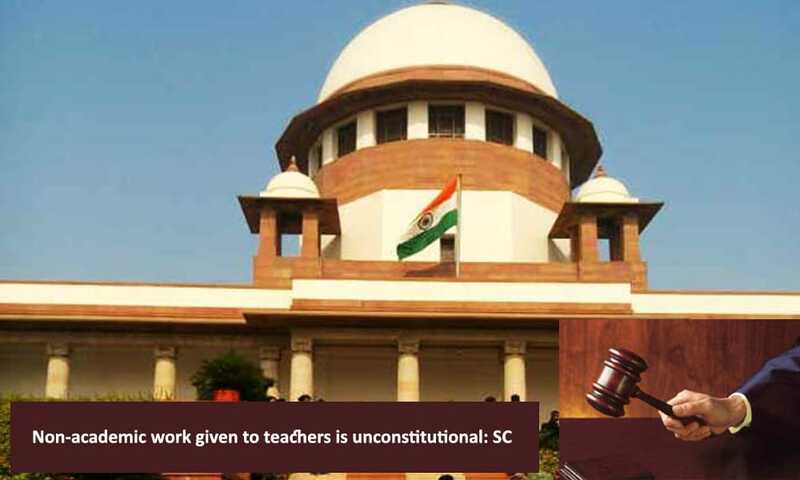 The Supreme Court in a significant order has said the 32 teachers, working as private secretaries to lawmakers in Telangana and Andhra Pradesh, should be relieved of their current responsibilities. The order came as the apex court rejected a plea by the teachers to allow them to continue to be in their present position till the end of the current academic year, as their transfers would adversely affect their children’s education and the employment of their spouses. 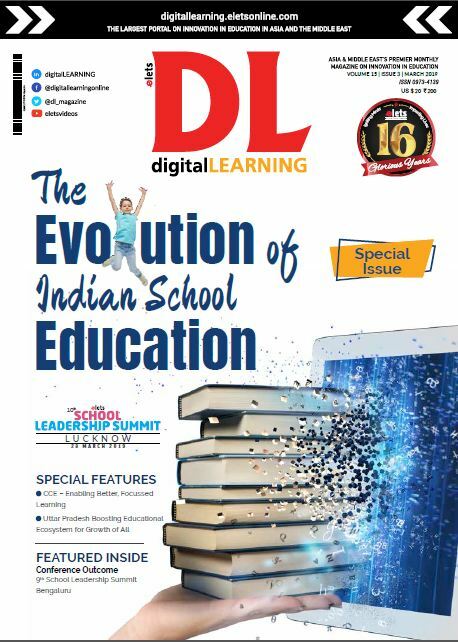 In a directive, Justice Dipak Misra and Justice C. Nagappan asked two state governments to issue their posting orders within a week and thereafter gave the 32 teachers three-week time to join their new postings in schools.